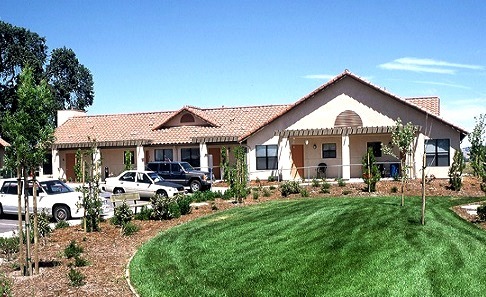 Completed in 1996, Cawelti Court in Arroyo Grande is a 28-unit development designed for seniors. It exemplifies the excellence that can be achieved through a partnership between a City and a non-profit housing development organization. Cawelti Court is near the City's major retail areas and regional public transportation. Designed in the "California Court" style with three buildings and a community center built around a central courtyard, Cawelti Court creates a neighborhood feeling which fosters both social interaction and a sense of security. Amenities include a community building that houses support, enrichment, and recreational programs and a community garden. Courtland Street Apartments opened in 2014. This beautiful multi-family apartments has 36 apartments: 4 one-bedroom, 18 two-bedroom, and 14 three-bedroom units. Additional amenities include a community room with kitchen, youth learning center, laundry facilities and colorful playground. 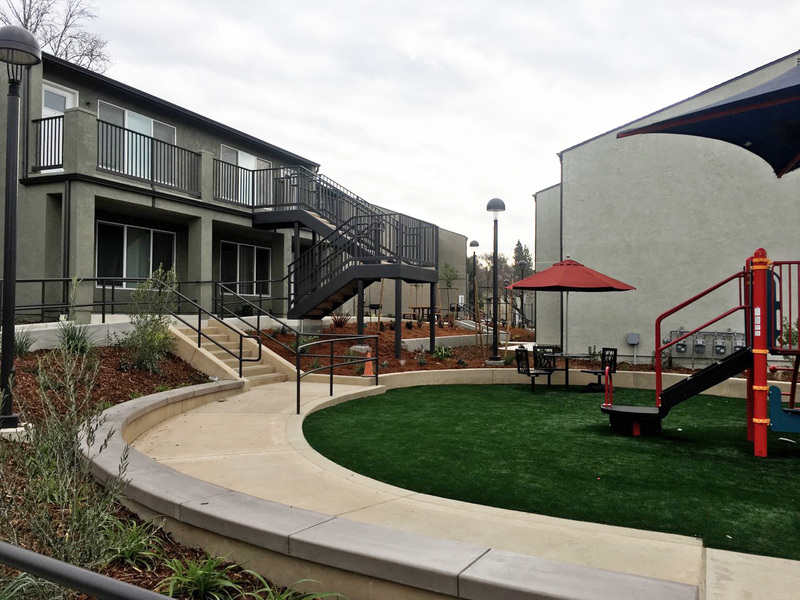 Completed in 2000,the Juniper Street Apartments complex provides 14 permanently affordable rentals with onsite recreational facilities for Arroyo Grande lower income families. Juniper Street Apartments feature a community building where educational and youth enrichment programs are available for residents. The community building also offers a laundry facility and community kitchen. The complex is conveniently located near major shopping areas and only a few minutes away from beach access. 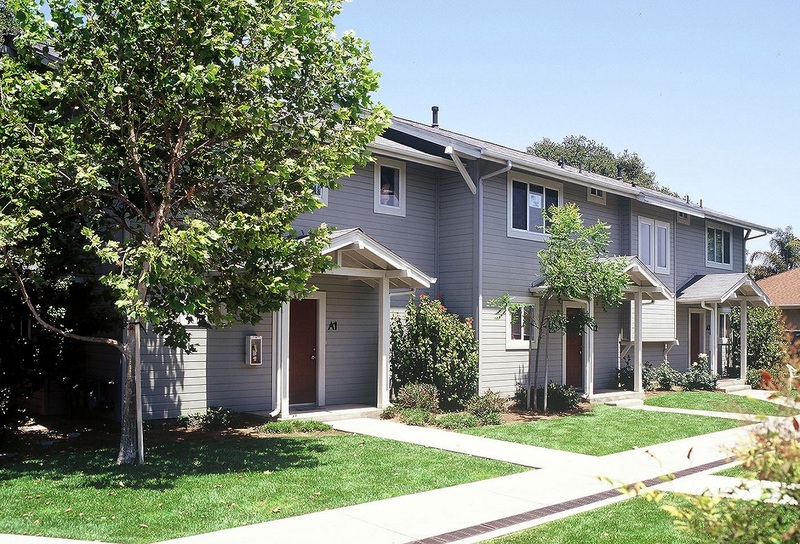 Completed in 1997, Oak Forest Apartments consists of 20 affordable multi-family apartments developed in partnership with the City of Arroyo Grande. Other participants in funding these homes are the California Department of Housing and Community Development, Wells Fargo Bank, California Community Reinvestment Corporation, Edison Capital, and Five Cities Kiwanis. The 20 craftsman style townhouses, located across the street from the city's major retail shopping area and public transportation routes, were designed by Bruce Fraser. A large community room and a generous outdoor recreational area are available for after-school activities and social gatherings of the residents. 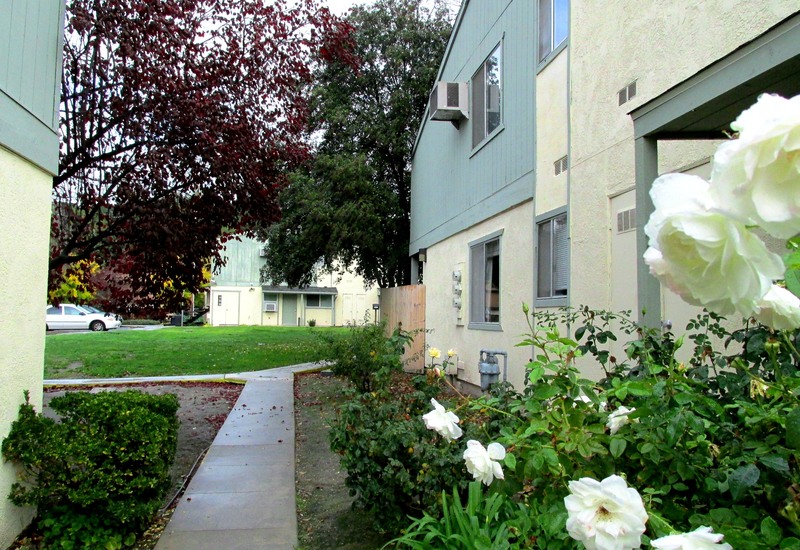 Atascadero Gardens is an 18-unit apartment complex within walking distance to all major services in Atascadero. The property was purchased by PSHH in 1999 to preserve its affordability and to enable existing tenants avoid displacement. It consists of one and two bedroom units surrounded by generous open space. 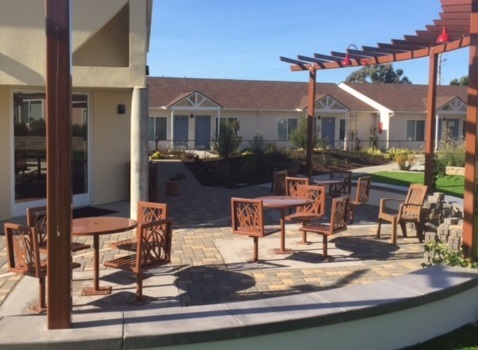 This development was purchased in partnership with the County of San Luis Obispo, which provided financing for the purchase and subsequent rehabilitation. 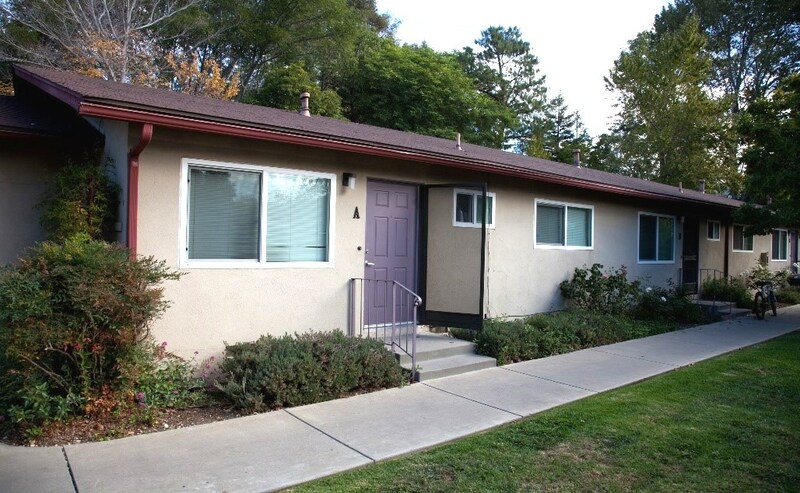 Additional financing was provided by California Community Reinvestment Corporation. The purchase of this development by PSHH prevented this affordable project from converting to a market rate apartment complex, preventing the loss of a valuable community asset. 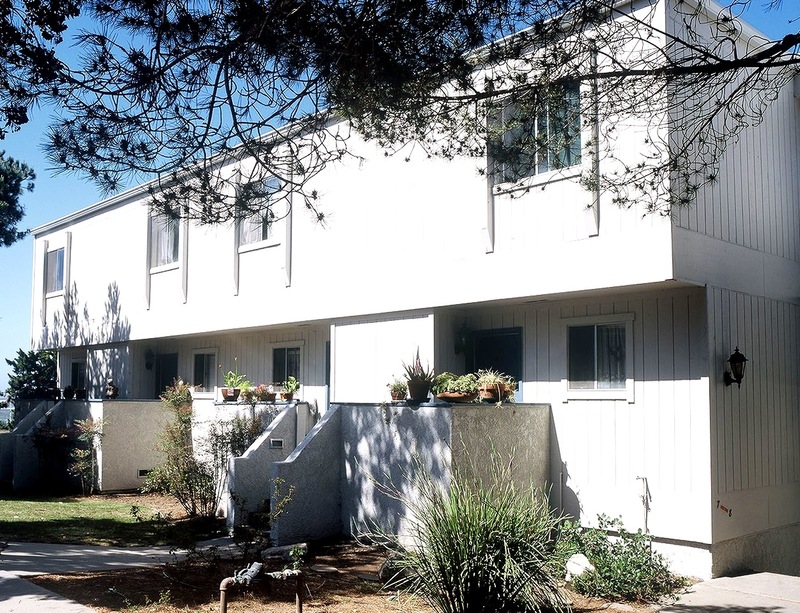 Our latest addition to the Property management portfolio is this 29-unit permanently affordable apartment complex called "Lachen Tara" in Avila Beach. The site, completed in 2008, is located on the 200 block of Ocean Oaks Drive, on the corner of Laurel Lane and Ocean Oaks Drive. Nearly 20 years since the original discovery of contamination at the site, families have moved in to the new units, just in time for the holidays. Apartments include eight studios, 18 one-bedroom, and three two-bedroom units from 450 to 880 square feet. Four units are reserved for farm workers and eight units are reserved for people with special needs. During the application process preference was given to those who were affected by the Unocal clean-up and/or currently live or work in Avila Beach. This was in response to the community's desire for a job-housing balance. All applicants had to meet eligibility criteria such as income level and a good credit history. 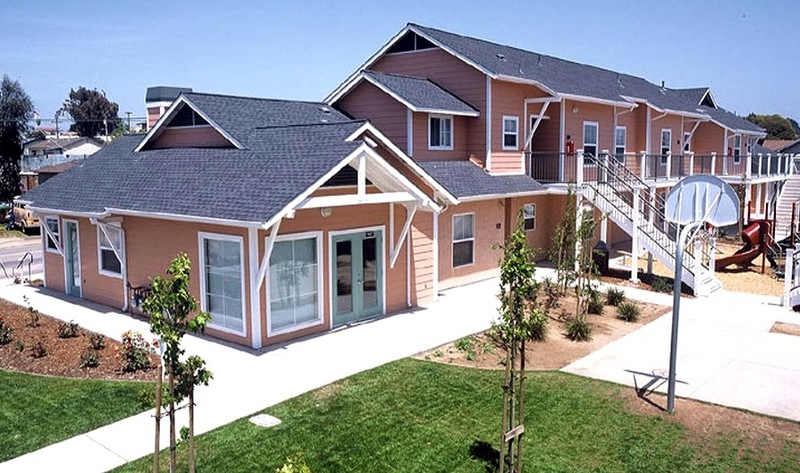 Schoolhouse Lane Apartments, a 24 unit multi-family complex in Cambria, has the distinction of having been the first affordable housing development available in San Luis Obispo County's north coastal area. Completed in 1997, Schoolhouse Lane Apartments offers a community building with a kitchen, a laundry facility, and provides recreation areas for its residents. The on-site staff coordinates programs such as after-school tutoring and computer classes. 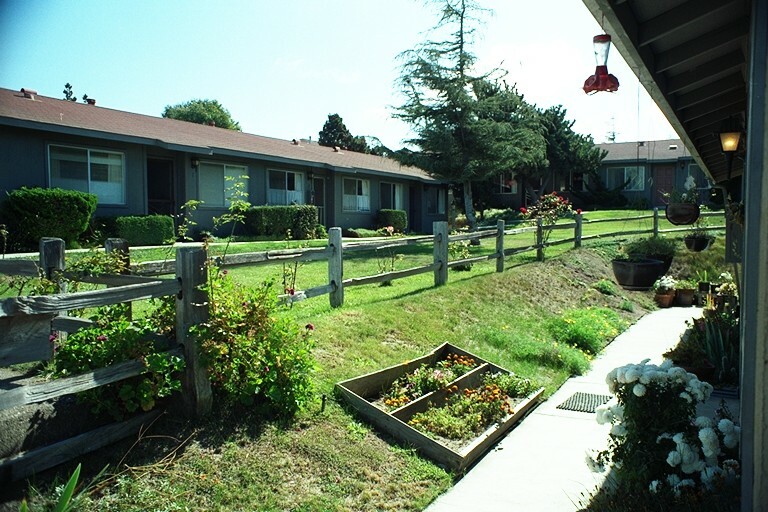 Purchased in 1989, Sea Breeze Apartments in Los Osos offers a beautiful garden setting for 29 one-bedroom units. 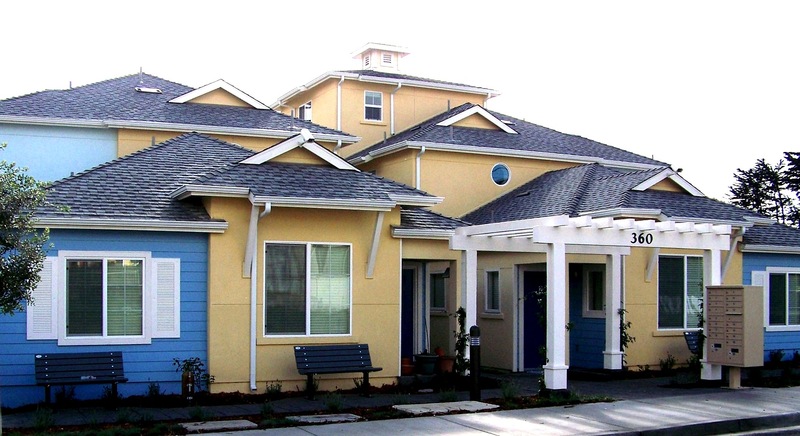 Financed in partnership with the State Department of Housing and Community Development Special Users Housing, Citicorp Bank Community Reinvestment, and the County of San Luis Obispo Community Development Block Grant programs, Sea Breeze was acquired and rehabilitated to preserve affordable rentals at risk of conversion to condominiums. This innovative mix of financing also guaranteed accessibility measures for physically challenged residents to be installed in a number of the units. South Bay is a 75-unit apartment complex in the community of Los Osos. These apartments were purchased in 1994, and renovated using grants from the Home Investment Partnership (HOME) program and a Community Development Block Grant. The former owner was working toward conversion of South Bay Apartments to condominiums. In an area where a moratorium had curtailed all new multi-family development, our involvement insured the preservation of these units as low income rentals. 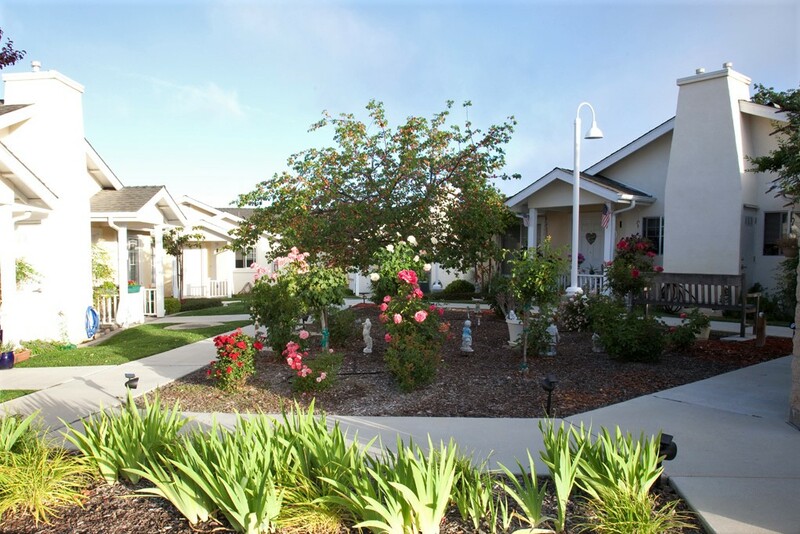 Completed in 1996, Oceanside Gardens consists of 21 garden-style apartments providing affordable housing for senior citizens in Morro Bay. 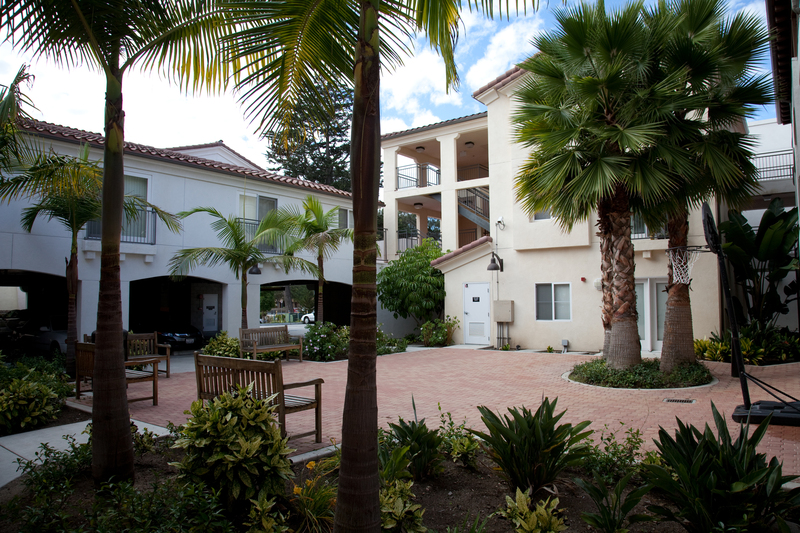 Oceanside Gardens was our first development in partnership with Edison Housing Investments. The complex received additional funding from diverse sources including the California Department of Housing and Community Development, City of Morro Bay, Commerce Bank, Old Mission Parish, Richard McCarty and Olive C. Harris Memorial Funds. Oceanside Gardens features a village green, gazebo, a community building, including a kitchen area, laundry room and other recreational facilities. 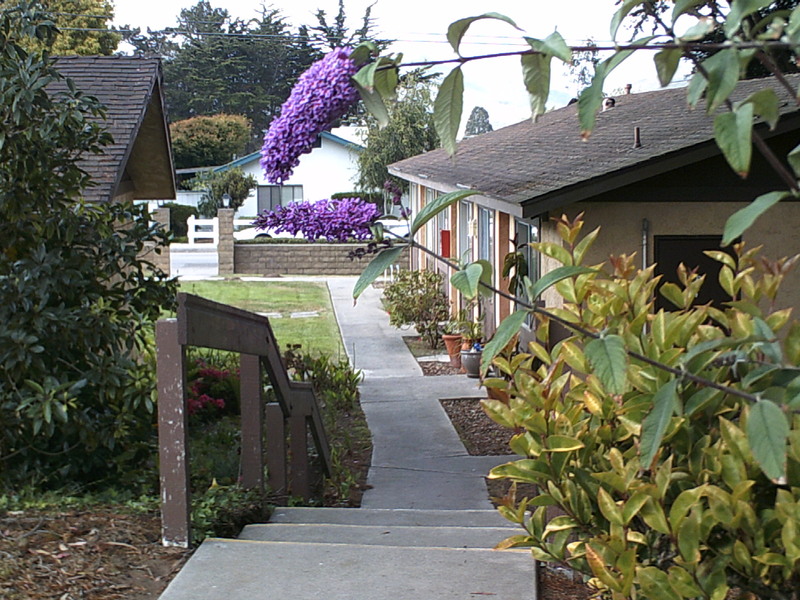 The City of Morro Bay is home to the 40 garden-style apartments at Ocean View Manor. Financing assistance came from the State Department of Housing and Community Developmen, and HUD. It also received a grant from the California State Coastal Conservancy from funds paid by builders in lieu of providing affordable housing in their developments. In addition, the City of Morro Bay provided special water allocations, fast track permit processing, and other incentives. The apartments, completed in 1989, face a central courtyard and common building. Designed for seniors, all of these units have an emergency call system monitored by a resident manager. The site allowed for extensive landscaping and outdoor seating, providing a pleasant and relaxed atmosphere. 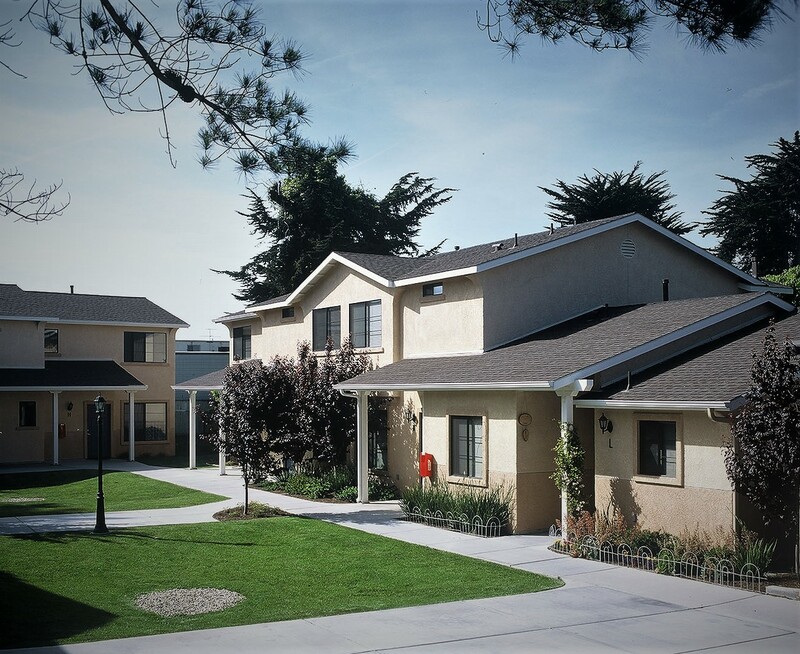 We set a precedent in the State with the purchase and preservation of the 26-unit Pacific View Apartments in Morro Bay. By completing the first successful buyout of a Farmers Home Administration (FmHA) "at risk" project we helped avert the displacement of the low income tenants. A number of these tenants had lived in the building since it was built in 1976. 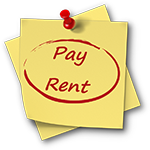 At the time of the purchase in 1991, low-income tenants in Pacific View paid an average rent of $175, compared with market rate rents in Morro Bay of $600-$700. We helped avoid the sale and conversion to market rate that had already occurred seven times since 1977, when the same owner had displaced tenants by selling other FmHA-financed low-income projects. 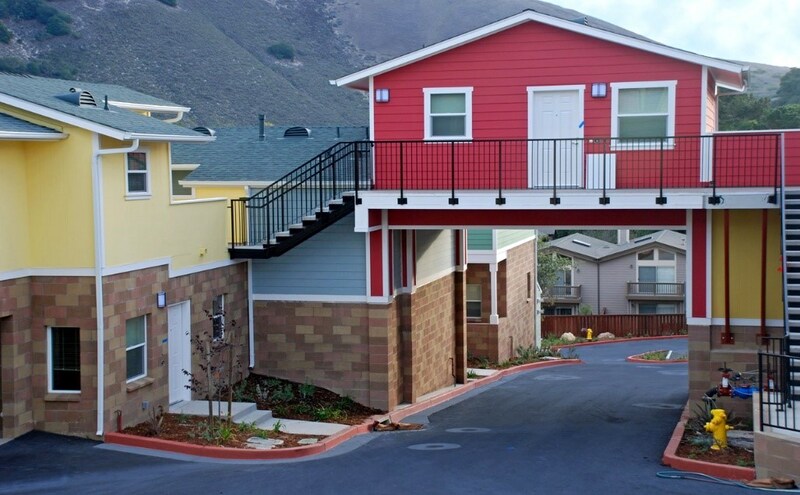 Completed in 2000, Sequoia Apartments provides 12 two- and three-bedroom townhomes for low-income families in the City of Morro Bay. 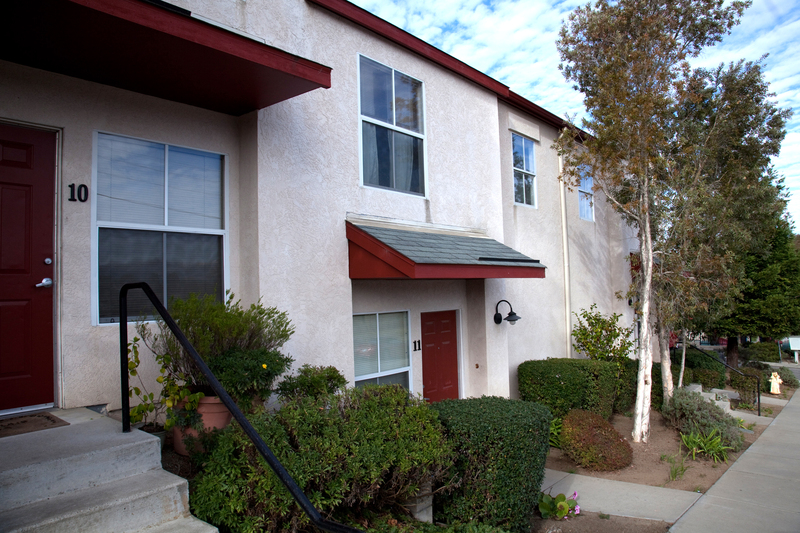 The Sequoia Apartments are located near the Del Mar Elementary School, Del Mar City Park, local grocery stores, and less than ten minutes from the beach. Sequoia Apartments is owned by a limited partnership. It is the result of a partnership between the South Bay Improvement Association, Fannie Mae, and PSHH. Funding was provided through City of Morro Bay CDBG Funds, Fannie Mae Tax Credit Equity and the State of California Housing and Community Development Department. Sequoia Apartments' amenities include a laundry facility, community center, and a playground for children. Most apartments feature a private balcony and/or a two-car garage. Completed in 2000, Belridge Street Apartments are 12 townhome style apartment units located in the rural community of Oceano. Belridge provides multi-family housing to very low end low-income area residents. The units consist of 1 two bedroom flat, 5 two bedroom townhomes, and 6 three bedroom townhomes. Amenities include multi-use community building, laundry lacilities, tot lot, and playground area. 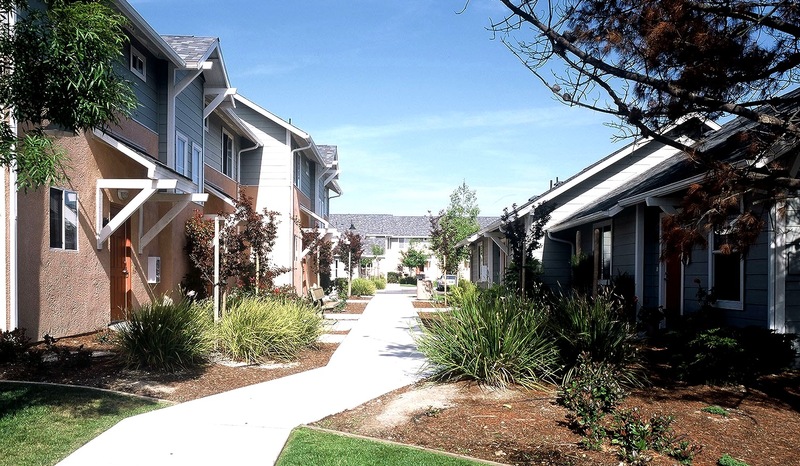 Belridge was supported by the County of San Luis Obispo, California Reinvestment Corporation, Federal Affordable Housing Program, City of Oceano, and PSHH. La Brisa Marina is located in the farming community of Oceano, within walking distance to schools, shopping and employment. Completed in 2001, this development began with the demolition of nearly a block of severely dilapidated buildings and ended with the creation of 16 permanently affordable apartments for farmworkers. Two, three, and four bedroom units are included. Occupancy in Las Brisas Marinas is restricted to households earning at least 50% of their income from farm labor. Amenities include a community building, laundry facilities, enclosed security gates, play equipment and a basketball court. On site services such as after school programs, literacy courses, and health screenings are provided. Financing was provided through a unique blend of sources, including State Farmworker Tax Credits purchased by the California Equity Fund and local funds from the County of San Luis Obispo. Completed in 2006, Canyon Creek offers many amenities, including central heating and air conditioning, on-site laundry facilities, large community building with education and other community programs, playground garden areas, walking distance to schools, and close to Wal-Mart and Albertsons. Built and owned by the nonprofit Peoples' Self-Help Housing, the 68 permanently affordable 'California Contemporary'-style apartments in Paso Robles are made up of two- and three-bedroom units. The complex is home to a Community Building and Learning Center, with a health screening and counseling room, recreational space and several playgrounds. Apartments are rented to households whose incomes do not exceed 50% of the Area Median Income (AMI), adjusted for the family size. 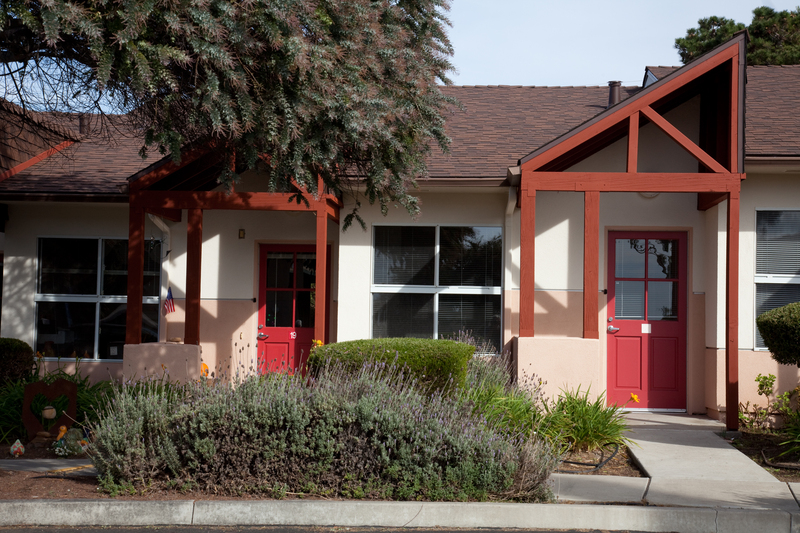 Completed in 2005, Creekside Gardens is a permanently affordable rental community for seniors in Paso Robles, offering 29 one-bedroom, garden-style apartments in nine single-story buildings. Creekside Gardens was made possible through Peoples’ Self-Help Housing’s partnerships with the U.S. Dept. of Housing & Urban Development, the City of Paso Robles, the County of San Luis Obispo, Federal Home Loan Bank of San Francisco, and Washington Mutual Bank. The facility includes a multi purpose building with community space for resident activities, a health screening and counseling room, and outdoor recreational areas. Residents enjoy beautifully landscaped gardens and a lot of mature oak trees surrounding the site. Apartments feature extra-wide hallways, emergency call buttons and grab bars in the bathrooms. This 15-townhome affordable housing development underwent a significant rehabilitation by PSHH which included a new, larger community center, an added learning center, a new playground and basketball court, foundation repairs and levelling to alleviate sagging, overhaul of drainage system to address water run-off issues, site access and walkways addressed to meet accessibility standards and upgrades to all rental units. The Creston Garden rehabilitation project was made possible through PSHH partnerships with USDA Rural Development, JP Morgan Chase Bank, Enterprise Community Investment, Keith Hall Architect, North Coast Engineering and Robert Andrew Fowler Landscape Architecture. The facility includes 60 rental units, 6 of which are ADA-accessible, plus community and learning centers, a playground, sport court, and onsite laundry facilities. 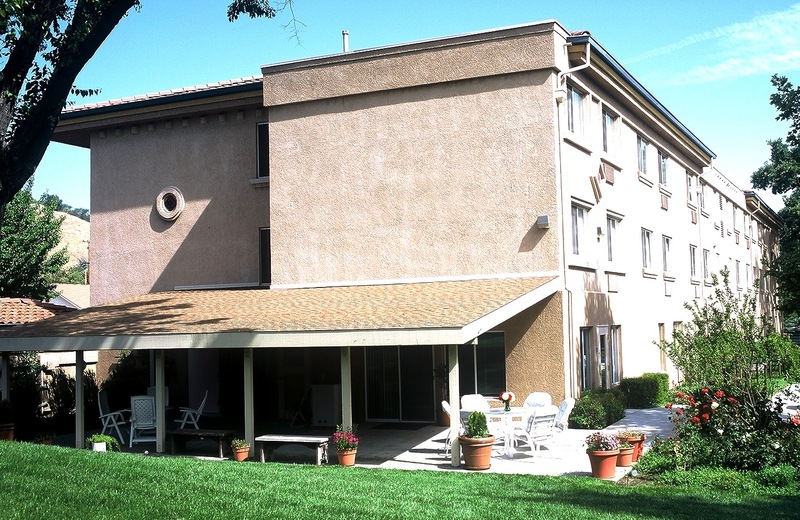 Completed in 1991, The 40 Spanish-style apartments of Los Robles Terrace are located in Paso Robles. This 3-story complex was built to provide housing for seniors 62 and over. Funding for this development included $120,000 from the City of Paso Robles, $499,000 from the State of California, and $1.7 million from the U.S. Department of Housing and Urban Development. A Section 8 guarantee insures that the residents will never have to pay more than 30% of their income for housing. Each of these units has its own cooking, living, and sleeping areas. All apartments have an emergency call system and an elevator is available for the residents' convenience. There are also many common areas to encourage socializing and recreation. These include a central laundry facility, TV lounge, large recreational/meeting room, and kitchen. 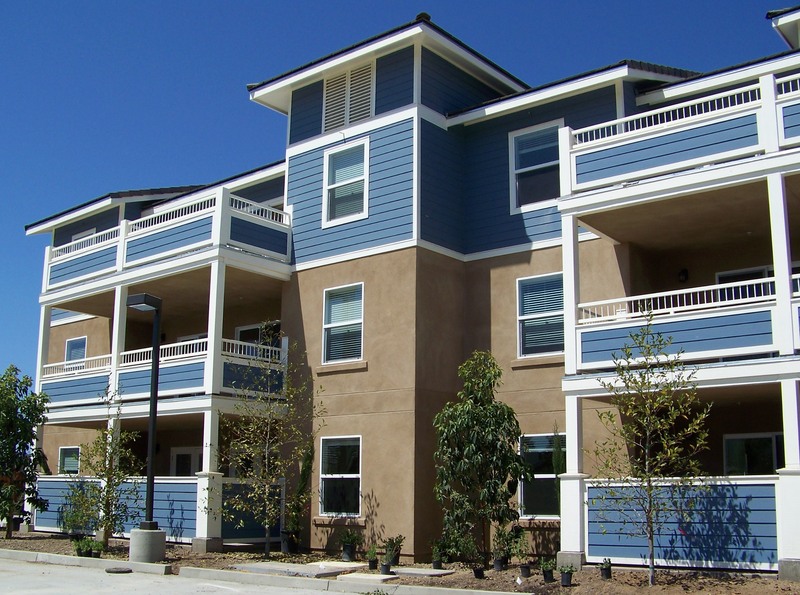 Completed in November of 2012, this development was the first new affordable rental housing development in the City of Pismo Beach. Pismo Creek Bungalows consists of 5 structures and includes 14 one-, two-, and three-bedroom apartments, a community room with meeting space, kitchen, and laundry facility. 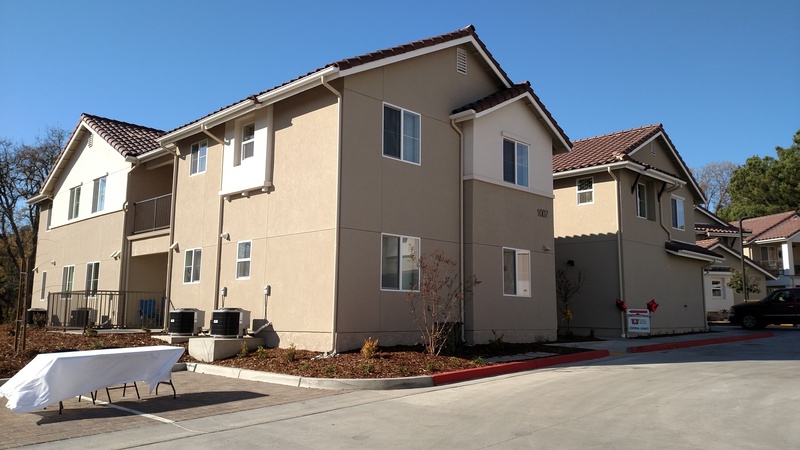 Peoples' Self-Help Housing was the project developer and sponsor, and financing was provided by the California Tax Credit Allocation Committee, City of Pismo Beach, Pismo Beach Redevelopment Agency, Merritt Community Capital Corporation, and Wells Fargo Bank. 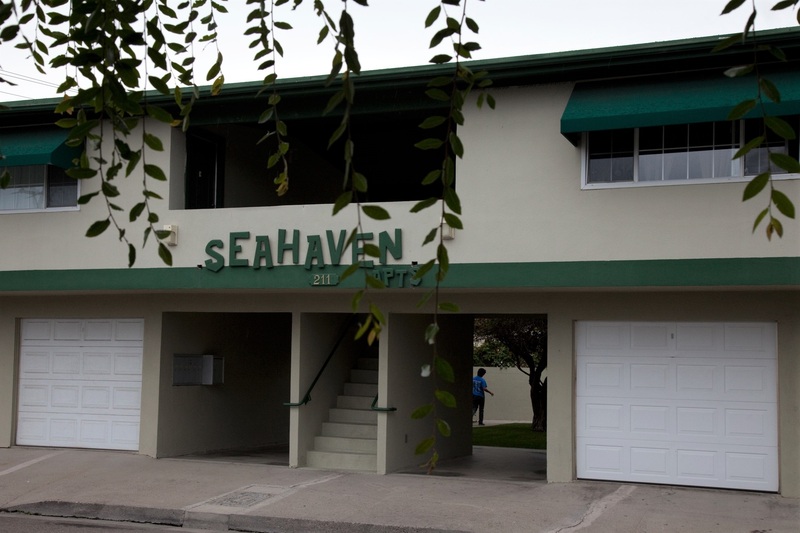 In 1999, Peoples' Self-Help Housing purchased Sea Haven Apartments to prevent its conversion to condominiums and displacement of lower income tenants. 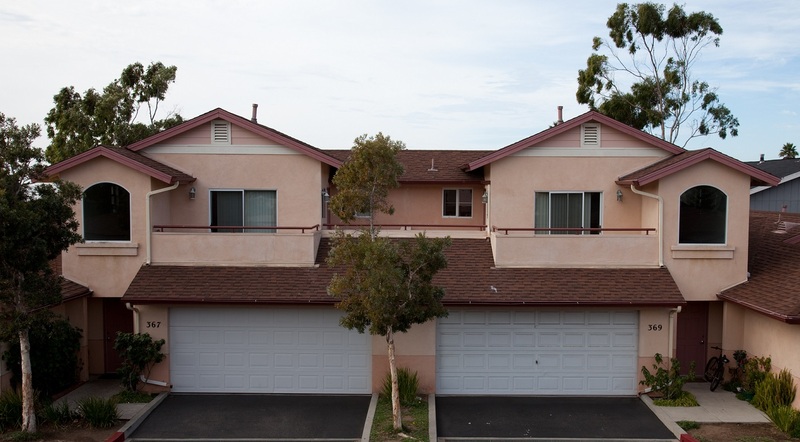 As a result of the acquisition and rehabilitation activities Sea Haven provided the first permanently affordable rental housing in the City of Pismo Beach. The complex features amenities such as an onsite laundry facility, ocean views, private gardens, and is in close proximity to the beach and shopping area. This 5-unit family rental complex is in the heart of the city, near downtown shopping and major transportation. The purchase was in part financed by the department of Developmental Services which allows some units to be set aside for developmentally disabled tenants. The complex was purchased in spring of 1997. 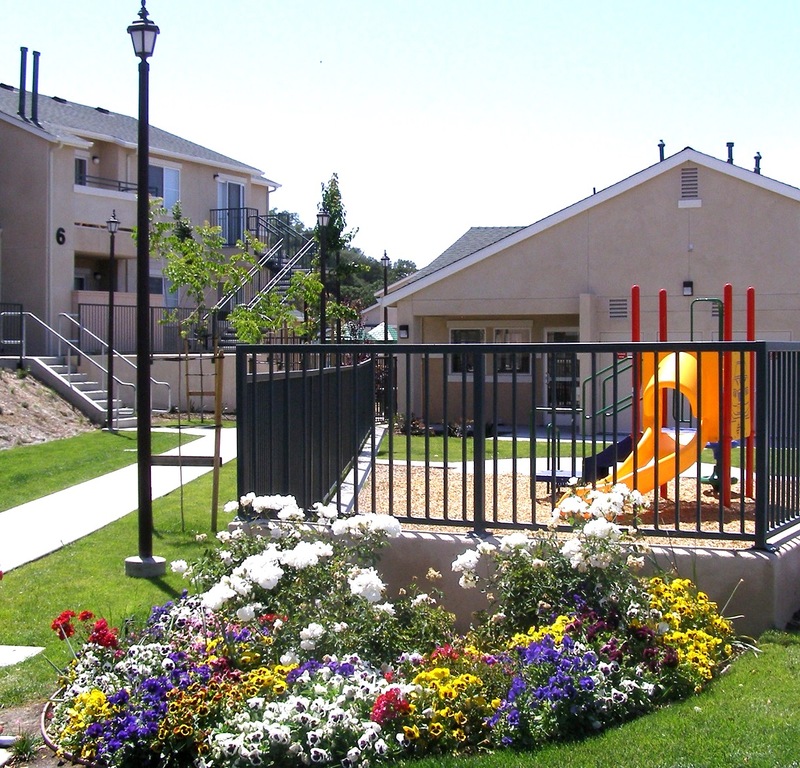 Completed in 2008, The Villas at Higuera provide 28 new permanently affordable rental units for families near major transportation and shopping areas. The studios, one, two and three bedroom units range from 458 to 1,077 square feet in size, with rents between $300 and $900 a month. The mixed-use complex features community space for tenant events, meetings and special gatherings, as well as 3,000 square feet of commercial space. Purchased in 2010, Rolling Hills Apartments features 53 affordable rental units, for low-income families, in Templeton. The site consists of 9 one-bedroom units, 32 two-bedroom units, and 11 three-bedroom units. The recent rehabilitation of the property included the addition of a brand new community building, which provides all tenants with new laundry facilities, a community kitchen and meeting room, a classroom and counseling room, as well as the office for the on-site manager. The former owners intended to convert the property back to market rate housing, which could have resulted in the displacement of up to the 53 low-income families. 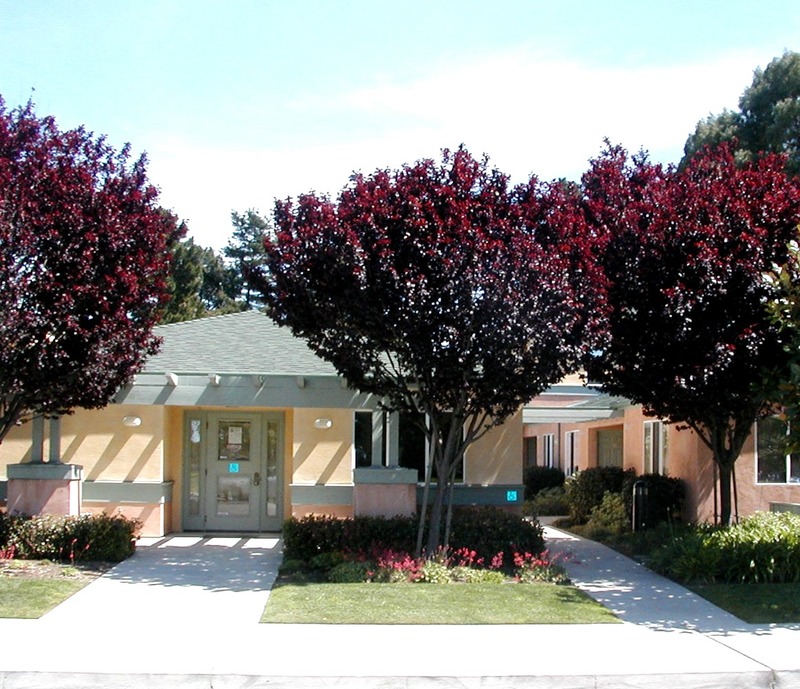 With financial assistance from The County of San Luis Obispo, California Community Reinvestment Corporation, Low-Income Housing Tax Credits, State MHP funds, Federal Home Loan Bank of San Francisco, U.S. Department of Agriculture, and Rabobank, PSHH was able to purchase and rehabilitate the site. Completed in December 2018, Rolling Hills II adds 30 one- to three-bedroom apartments to the existing Rolling Hills Apartments. The new construction also includes laundry facilities, a barbecue area and tot lot. Residents at both developments will share existing community facilities. Rolling Hills II will serve households earning up to 60 percent of the area median income and rent will be based on bedroom count and unit size. Templeton Place is a 29 unit apartment complex for senior citizens completed in 2001. The garden style units, community center and open space create a relaxed living environment that fosters interaction among residents. One and two bedroom units are available. 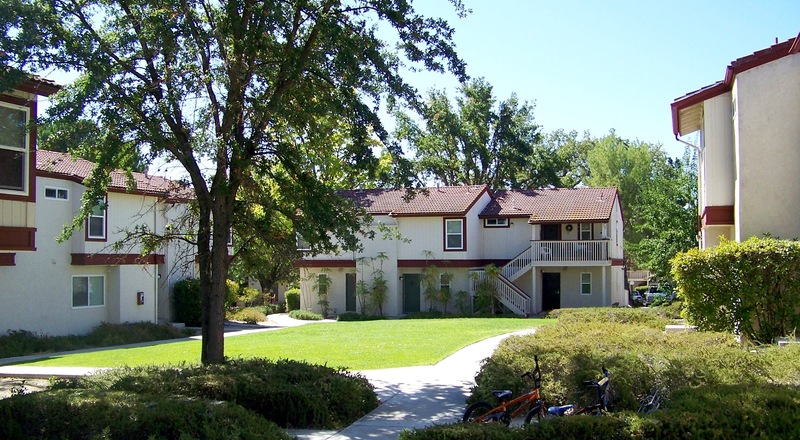 Templeton Place was created utilizing a mixture of funding sources, including the County of San Luis Obispo, California Equity Fund, Federal Home Loan Bank of San Francisco, and California Community Reinvestment Corporation. Amenities include a furnished community room and laundry facilities. The development is located adjacent to Twin Cities Hospital and other nearby services. Peoples' Self-Help Housing is an equal opportunity housing provider and employer.